These are EXACTLY what I hoped they would be!! 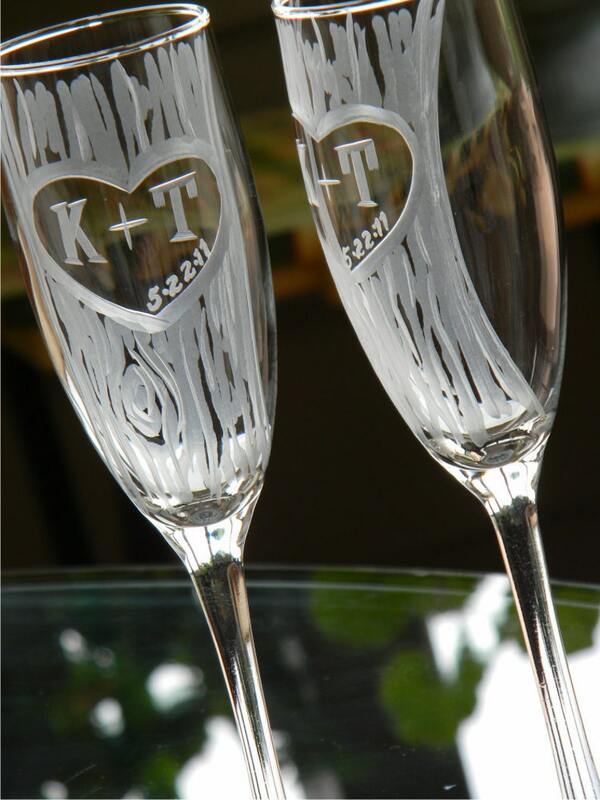 The glasses are beautiful and the hand carving makes them absolutely perfect. Jen was great to work with -- she was extremely responsive and helpful through the process. I wouldn't hesitate at all to refer a friend to Jen's shop and will be happy to order from her again in the future. They are stunning, exactly as imaged, etching is perfect!